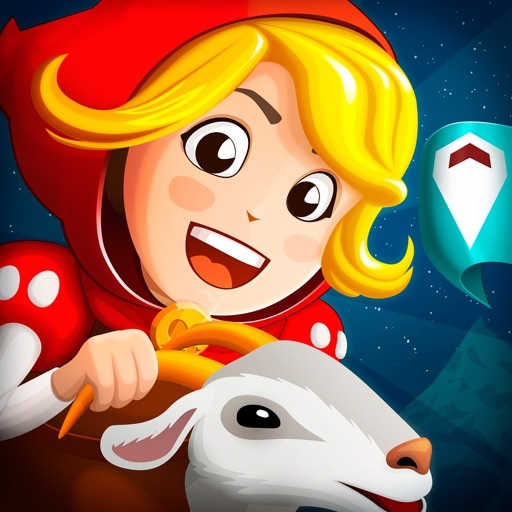 Brave & Little Adventure ($0.99) by Dmitriy Kashirin is a medieval adventure puzzle game that takes you through the classic tale of Little Red Riding Hood. 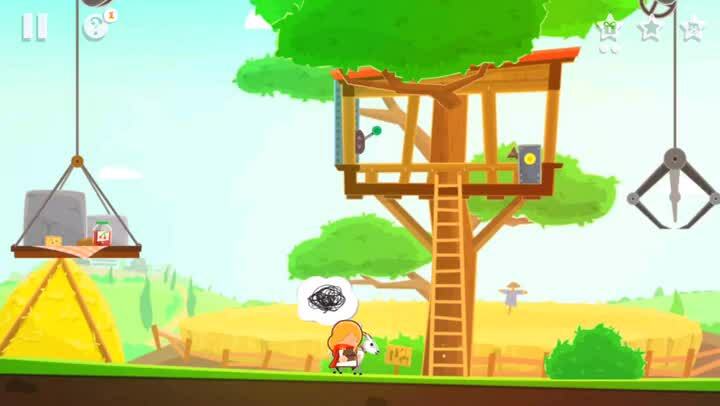 If you were a fan of titles like Tiny Thief, then you will enjoy what Brave & Little Adventure brings to the table. Ah, fairy tales — we all grew up with them, and we all have our own favorites. Among them may be the story of Little Red Riding Hood, which is about a young girl and a Big Bad Wolf. I’m sure that we all know the gist of the story by now, but it’s nice to see it retold in various forms, including video games. 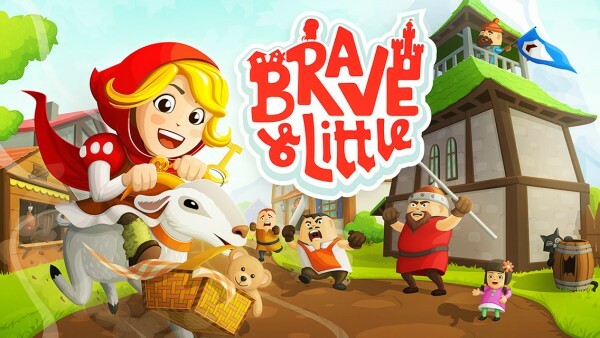 So naturally, when I heard of Brave & Little Adventure, I had to check it out because I’m a sucker for cute games and hey, I like the story of Little Red Riding Hood, so why not? 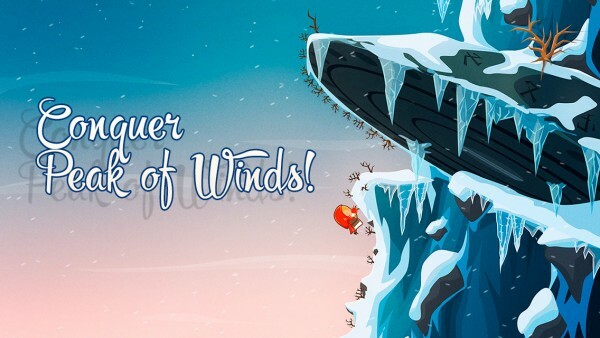 In Brave & Little Adventure, players will be greeted with a whimsical, cartoonish art style that just fits the theme perfectly. 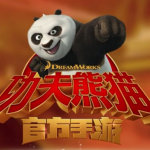 Even though the graphics carry a cartoony look and feel, the developer has taken the steps necessary to make everything look beautiful and detailed, from the lush and colorful environments to all of the different characters that you’ll meet along the way. The visuals even have a subtle texture to them that makes it feel as if it is a storybook come to life, which I love and appreciate. Animations are smooth and fluid, with no lag on my iPhone 6s Plus. The soundtrack is rather charming to listen to, and the sound effects are a nice touch. 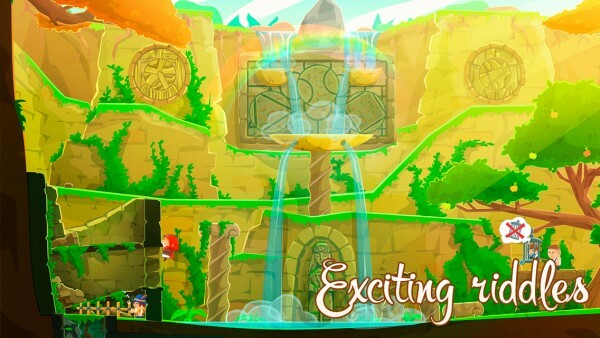 Like other puzzle games, Brave & Little Adventure is based on levels that players must progress through one-by-one. Just as in the original fairy tale, Molly sets out on a journey to find Grandma, and she will want to pick up gifts for her along the way. In Brave & Little Adventure, you’ll help guide Molly from various areas, from the start to exit, find small trinkets that Grandma will like, and get a peek of the Big Bad Wolf that awaits you at the end. Meeting all three of these objectives on each level will net you a star, and up to three can be earned on each stage. But things aren’t as easy as they look — you’ll have to be stealthy to avoid angry butchers, lazy guards, and other dangers on your excursion. 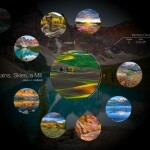 And since the game is an adventure puzzle, there will be plenty of riddles to solve in order to advance. 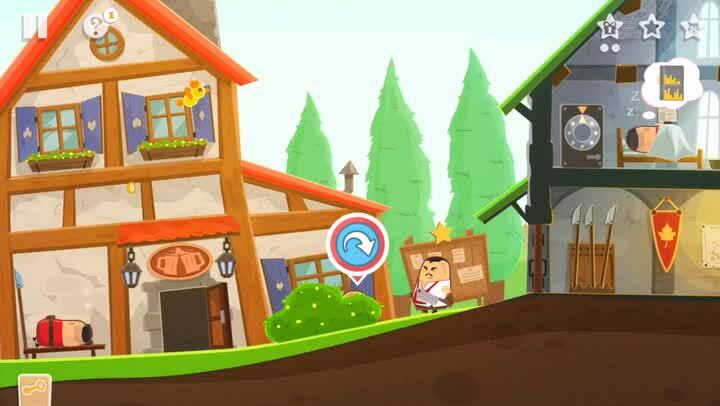 Controls in Brave & Little Adventure are simple enough, especially if you’ve played similar games like Tiny Thief. 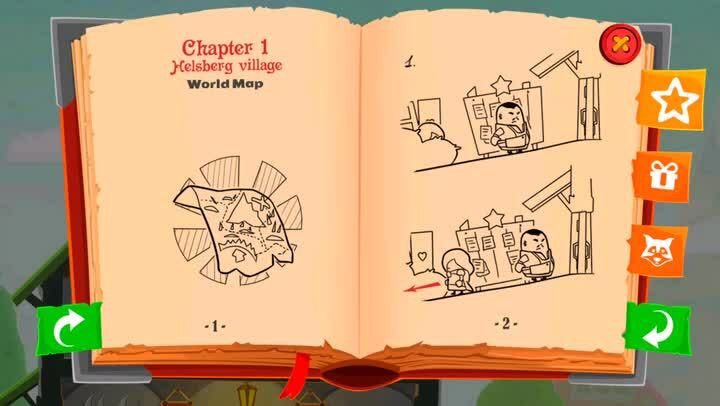 To move Molly, just tap on where you want her to go, similar to a point-and-click game. There will be many objects that she can interact with, which the game will indicate with large icon buttons as she is next to them. To use or collect an object, just tap on the button that appears above it. If you ever get stuck on what needs to be done, just tap on the button in the top left corner, and it will give you some visual clues. This can be accessed at any time, so make sure to take advantage of it. I don’t play many point-and-click stealth puzzle games, but so far I’m finding Brave & Little Adventure to be an enjoyable experience. The visuals are lovely, the music is soothing, and the simple point-and-click controls are easy enough for anyone to learn. While the objectives are pretty straightforward, it’s the way that you must complete them that is the challenging part, and the puzzles are fairly balanced. Timing is of the essence in the game, so you’ll have to be fast to outwit the dangerous foes that await you. All-in-all, Brave & Little Adventure is a fun point-and-click adventure puzzle for the entire family. 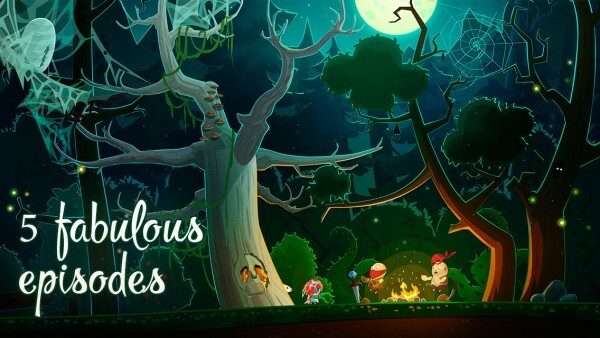 I recommend checking out Brave & Little Adventure if you enjoy a fun puzzle adventure mixed with a dash of hidden objects. 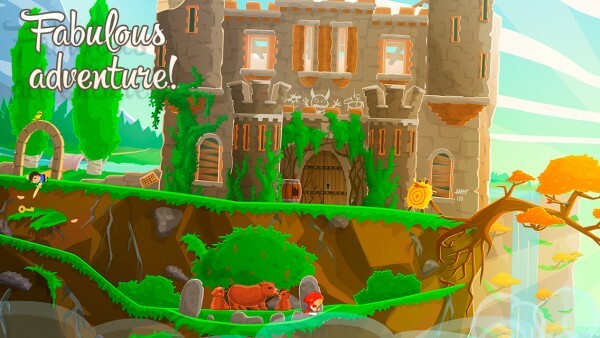 Brave & Little Adventure is on the App Store as a universal download for your iPhone and iPad for just $0.99.